JNTUK r16 2-1 Syllabus: JNTUK B.Tech 2-1 sem R16 syllabus Books download. Jntu kakinada 2-1 r16 regulation syllabus book download for civil, cse, ece, eee, mech, it, auto mobile etc. JNTU KAKINADA Newly Introduced the Syllabus of R16 Regulations. Previously we have the Syllabus for R13, R10 Regulations. Its Time For Syllabus, So About beginning All Students Are Waiting For JNTUK B.Tech 2-1 R16 regulation Syllabus Books & Academic Calenders. 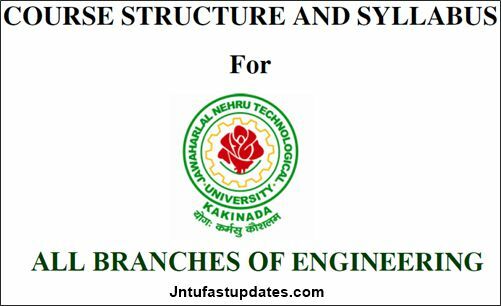 JNTUK Released B.Tech 2-1 sem R16 Regulation Syllabus Books Available Here.We Will Upload The Full Clarity Syllabus Books For 2-1 semester R16 regulation All Branches ECE, CSE, EEE, CIVIL, MECH, IT, Automobile, pce,…etc. JNTUK 2nd year R16 1st semester syllabus books and academic Calendars download.